The U.S. Department of the Treasury announced this week that abolitionist icon Harriet Tubman will replace Andrew Jackson on the face on the $20 bill. We examine race issues surrounding this change with community activist Chevara Orrin. Food Network star Sandra Lee is in Jacksonville this week to make her debut as BBVA Compass' newest brand ambassador to bolster the bank's Bright Futures initiative and broaden the bank's outreach to businesses. 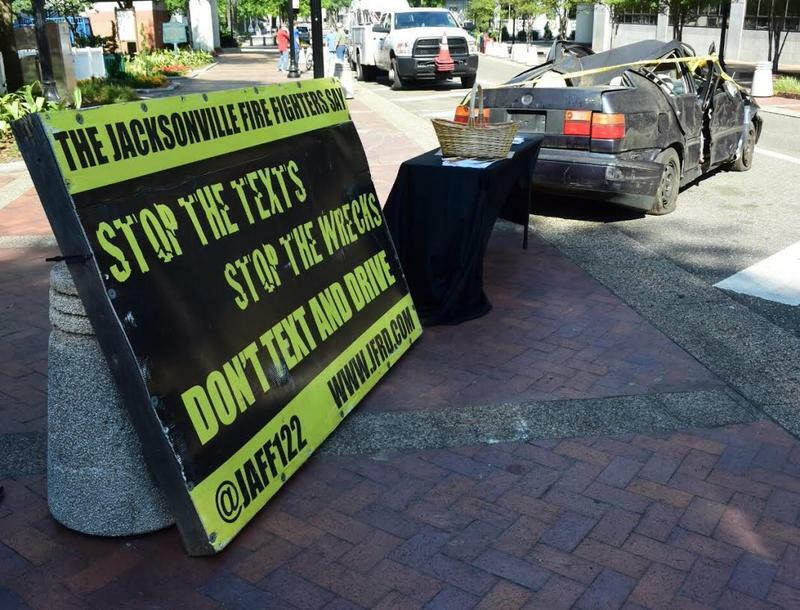 Jacksonville Mayor Alvin Brown announced Friday he’s cracking down on distracted driving by city workers. Brown says from now on employees are not allowed to talk on the phone, much less send texts or check emails, when they’re behind the wheel of a city vehicle. 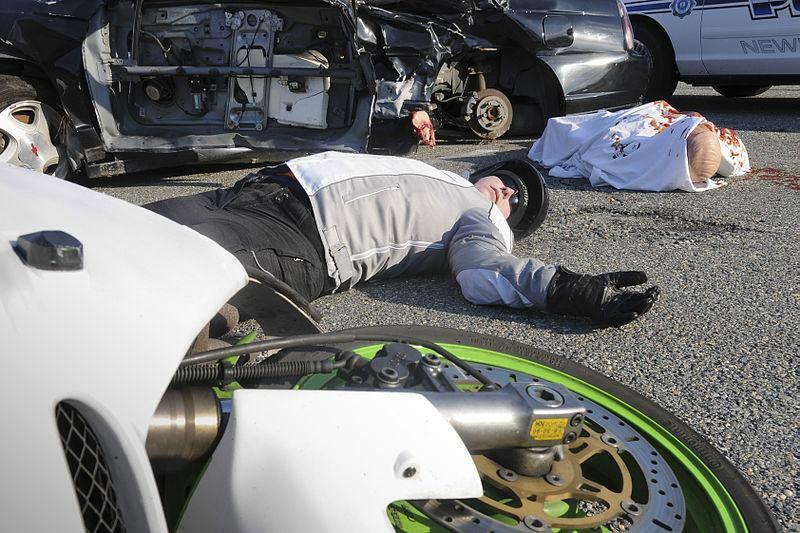 The move is part of a wider effort to raise awareness about distracted driving and how dangerous it is. 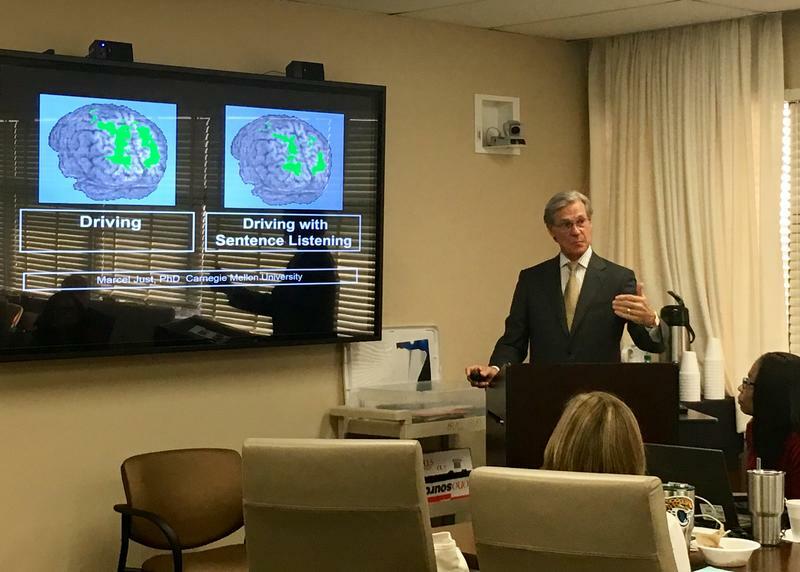 “Here in Jacksonville, it’s responsible for roughly 14 percent of all crashes in 2013 and 2014," Brown said. A local law firm says talking on your phone while driving, hands free or not, can be just as dangerous as driving drunk. Next week a law will go into effect in Florida that prohibits texting while driving. It will be a secondary offense, which means texting alone will not be enough to get you pulled over unless you’re also speeding or breaking another law. The law does not prohibit use of cell phones for navigation, music, or calling or answering your phone. Florida Highway Patrol public affairs officer Sgt. Dylan Bryan believes that this is a step in the right direction.